Moringa oil is extracted from seed part of Moringa oleifera tree, which is a leafy tree species that is native to Himalayas. 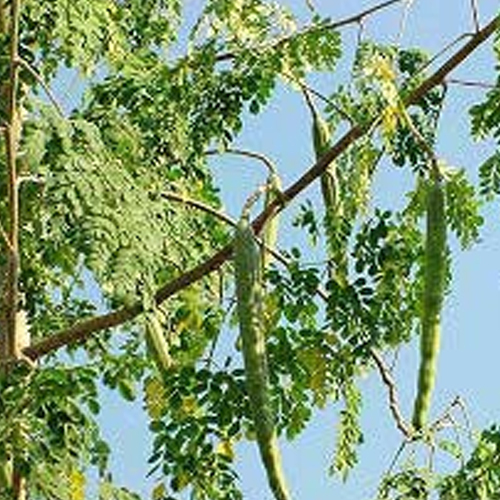 The seeds which are harvested from pods yield around 3540% of non-drying Moringa oil which is also called Ben oil or Behen oil. The oil is extracted using Cold Pressing method with the oil extracted being clear and odorless. The oil has a large presence of antioxidants in it that ensures it does not become rancid for several years after production. Finding extensive usage in health and beauty applications, the oils chemical composition includes Oleic Acid: 65.7%  Palmitic Acid: 9.3%  Stearic Acid: 7.4%  Behenic Acid: 8.6%. Moringa oil can be used for cooking, manufacturing perfumes, cosmetic products and also as lubricants. Having potent antioxidant base, the oil has in it remarkable stability that makes these best for skin moisturizers, anti-aging creams and in other skin health products.  Moringa oil is one of the most demanded oils for use in formulation of skin care products and cosmetics. These oils also are high on antioxidants and in skin-rejuvenating properties, doing extensively well for aging and nutrient-depleted skin. The oil is extensively used in health and beauty applications as well as in the production of expensive and natural perfumes and fragrances. The oil is also a popular natural supplement to increase health and strength of hair and scalp, anti-aging and wrinkle reduction products, acne, face blemishes and skin problems. The impressive oleic acid content of 72%, makes Moringa oil penetrates deeply into skin and deliver vital nutrients and also assist skin and hair to retain moisture. 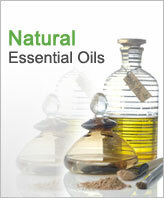 The therapeutic properties of oils include as massage oils. The oil blends well with all essential oils, cananga, cinnamon, labdanum, olibanum, patchouli. Moringa Oil is also known as Behen Oil and has in it high concentration of behenic acid (a saturated fat which is highly moisturizing to skin and hair). With the oil extracted from seeds of Moringa oleifera tree, the oil is extensively used in health and beauty care products and is considered as a primary secret behind healthy and radiant skin. Pregnant women need to consult doctors prior to taking this oil. The oil is not recommended for use by children below 12 years of age. Available in 37.5 lb. and 440 lb. drum packaging.